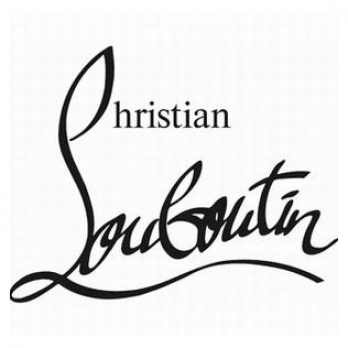 Fashion brand founded by Christian Louboutin. Red shoe sole called "red sole" is famous. Currency exchange fees will be added to the applied rate for agency service. You can check the applied rate of each agency on this page.